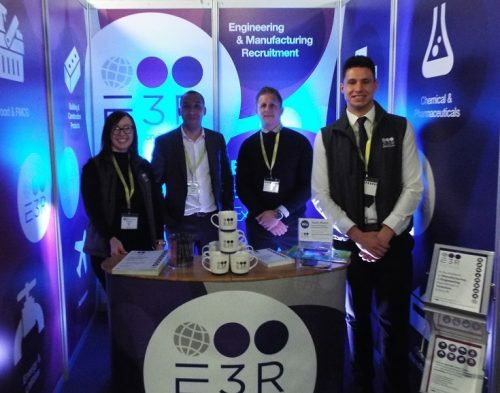 The E3R team exhibited at the Made in Yorkshire Expo, an event specifically tailored for the region’s manufacturers, which gives them an opportunity to review their supply-chain, meet new contacts and learn how the manufacturing community is innovating, investing and promoting itself. 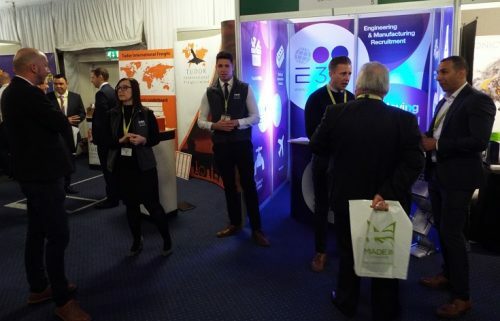 The event took place on Thursday 17th May at Centenary Pavilion at Leeds United’s Elland Road stadium and saw close to 100 exhibitors and 1300 delegates, who had the opportunity to meet with fellow Made in Yorkshire businesses from a range of sectors, from Tier One and below. 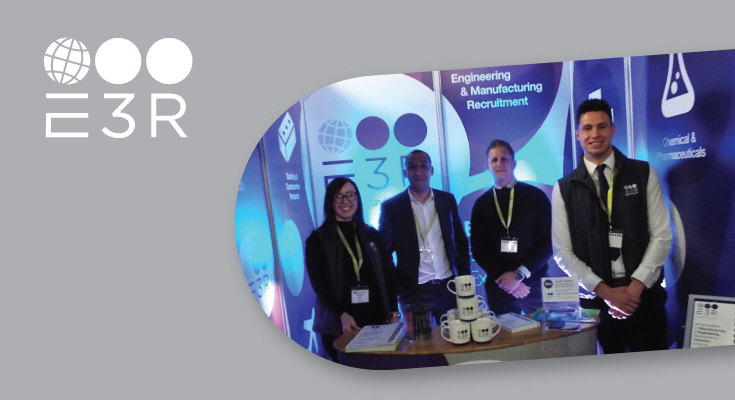 E3R, who celebrated its fifth birthday this year, is at the forefront of manufacturing and engineering recruitment in Yorkshire, and is a patron of Made in Yorkshire. 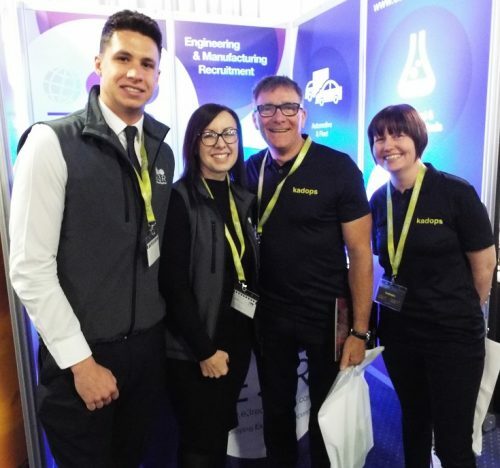 It is the fourth year the recruitment agency has exhibited at the event which represents Yorkshire’s diverse manufacturing community.